If the latest episode of Game of Thrones is not automatically displayed at 3:00 AM, it's because the page has not been updated. In this case, please perform the following steps according to the device you want to use. Reload the page to refresh the contents. Disconnect the TV from the power, wait 10 seconds and reconnect the TV. 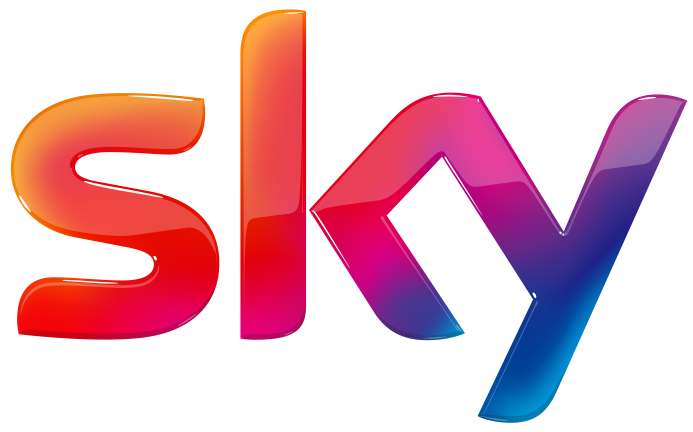 The content will update itself when you start the Sky App again. This activates the Task Manager / App Switcher on the Apple TV 4. 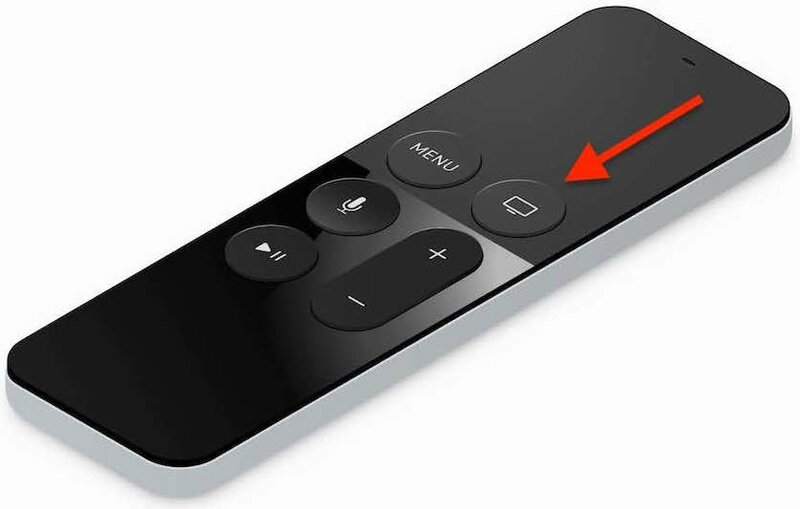 You can now swipe from the bottom to the top by swiping on the touch-pad of the remote control, to end the app. Then restart the Sky App and the content will be updated.